From Warner Bros. Pictures and Legendary Pictures comes "Man of Steel,"TM starring Henry Cavill in the role of Clark Kent/Kal-El under the direction of Zack Snyder. Persuasion Notebook offers quick hits on the business of persuasion from The Globe and Mail's marketing and advertising reporter, Susan Krashinsky. Read more on The Globe's marketing page and follow Susan on Twitter @Susinsky . Stainless steel blades are no match for the man of steel. As a tie-in with the new Superman movie, Man of Steel, coming out this month, Gillette has struck a marketing deal with Warner Bros. to attempt to harness some social media conversation around a key question: How does Superman shave? 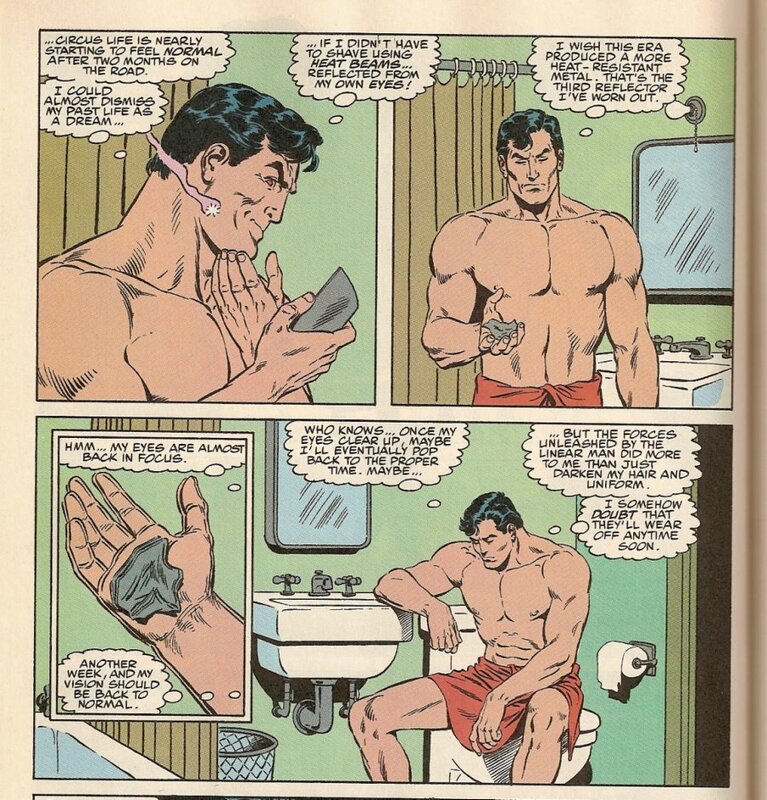 As a marketing strategy for Gillette, however, it's not just fun and games discussing the details of the superhero's toilette. It's also an attempt by the Procter & Gamble-owned brand to catch up with social media. Last year, feisty startup Dollar Shave Club made a cheap campaign for its mail-order razors that went viral, thanks to a basic understanding of the type of humour and sense of fun that get noticed online and create conversations – a holy grail for marketers today. It also poked holes in the big marketing strategies of established razor companies, which for years have sold shavers as loss leaders in order to rope consumers into buying pricey replacement blades. By working with Warner Bros., Gillette is hoping to access a socially-engaged crowd and make itself part of a more lighthearted conversation. "At the end of the day, content is king," said Rob Chambers , brand manager for Gillette Canada. (The campaign was conceived in the U.S. and is running North America-wide.) "This gave us an opportunity to create content. … It created a nice opportunity for Gillette to play, which is why we're excited about it." The opportunity came about four months ago when the brand's Connecticut-based ad agency, Concept One Communications, saw a trailer for the movie and noticed that Clark Kent has a beard at one point, and is later clean-shaven when donning his uniform. It led to talks with the movie studio about a tie-in promotion. There is no Gillette product placement in the movie that the company knows of.